I sometimes wish design was as simple these days. For me this era was something of a golden age for graphic design. I love how the graphic reinforces the photograph (or vice versa). 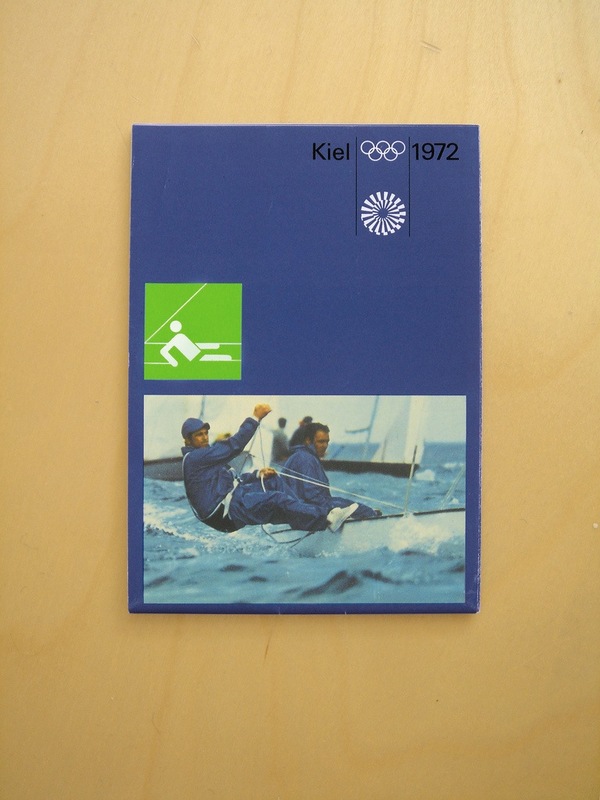 Thank for showing the work of Otl Aicher. I Remember that I saw some posters of him along time ago, but I didnt know who was the designer. This posters are simply brilliant!! I think you wrote the wrong Design Team. There was no Kiel Design Team. By the way. The Layout is perfect.